When this book was first published in 1978, tropical forests were unquestionably the largest scientifically unexplored region of the world, and being rapidly depleted by short-term exploitation. Species were being rendered extinct at a rate that is probably greater than the rate at which they are being discovered. 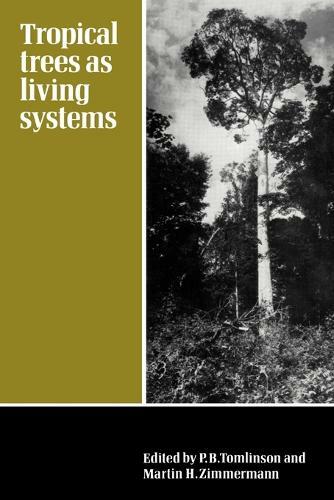 This book is an assessment of scientific knowledge of tropical tree biology - construction, development, physiology, reproductive biology and evolution - set against a background of community ecology and forest structure. Its emphasis is on the study of the individual tree as a living system integrated into the larger forest community. The book publishes the results of the Fourth Cabot Symposium held at the Harvard Forest in 1976 and presents the special knowledge of the participants, each an expert in a special field. Much of the subject matter is presented in the form of reviews, making information easily accessible to an interested nonspecialist audience.